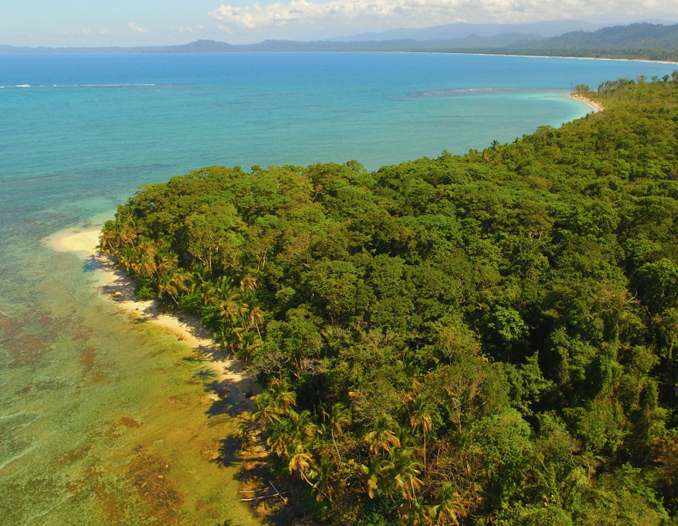 Cahuita National Park is considered as one of the most beautiful protected area´s in Costa Rica. 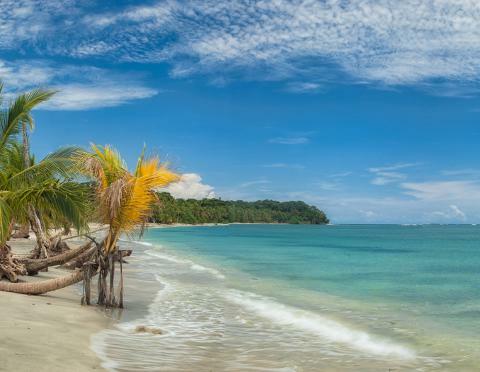 It is also one of the oldest national parks of Costa Rica as it was founded in 1970 to protect the coral reef. 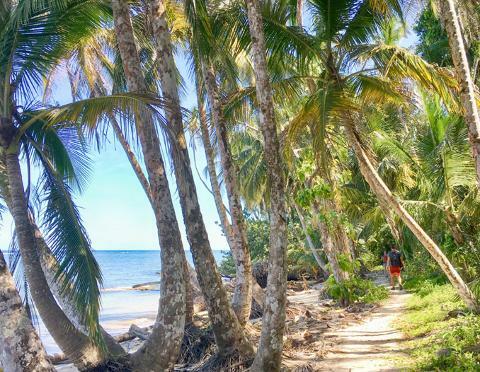 Because of its white sand beaches, large number of coconut palms, turquoise sea and coral reef this is a spot you do not want to miss. 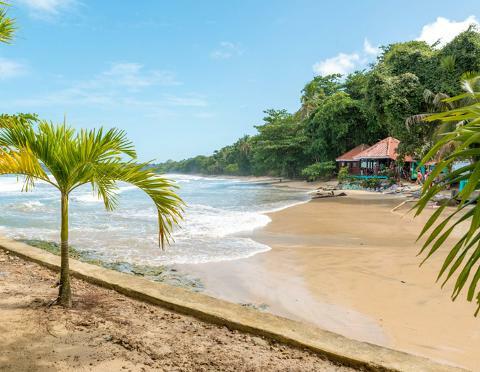 We will pick you up at your hotel and drive to Cahuita National Park; it is located about 20 minutes from Puerto Viejo. The tour will start at the Kelly Creek ranger station, this is the entrance closest to Cahuita town. 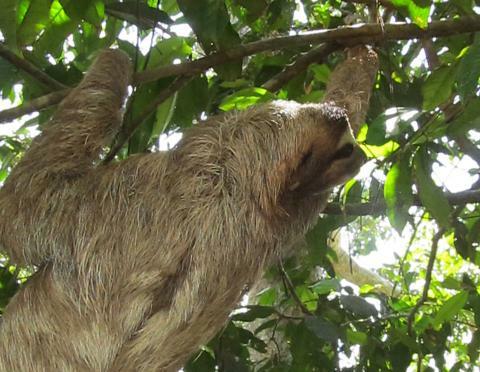 From here our professional naturalist tour guide will use his sharp senses to spot animals. 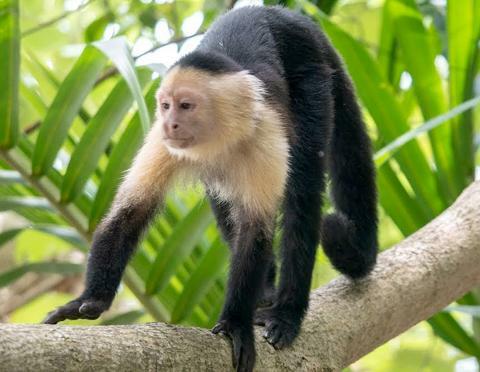 You will meet some new friends along the road such as white faced monkeys, sloths, snakes, raccoons and numerous other different types of species that you will be able to observe and learn about. After about half way of the hike (around 2.5 km), we will return to the entrance of the National park. After the Hiking in Cahuita, you will go to an amazing waterfall where you will be able to swim and take a light snack. Intensity level: low to moderate, Flat hike in Cahuita and some hills on the waterfall access. What to Bring: Hat, Comfortable Walking Shoes, Sunscreen, Repellent, Water, swimsuit, towels and a bit of cash.